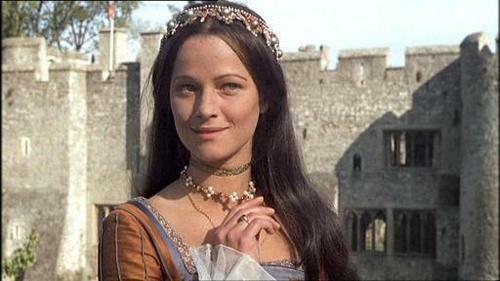 夏洛特 rampling. . Wallpaper and background images in the Anne Boleyn club. This Anne Boleyn photo contains 街道, 城市风貌, 城市环境, 城市场景, and 城市设置. There might also be 波兰舞曲, 波兰语, kirtle, 长裙, 鸡尾酒裙, 护套, 鸡尾酒礼服, 鞘, and 晚礼服.